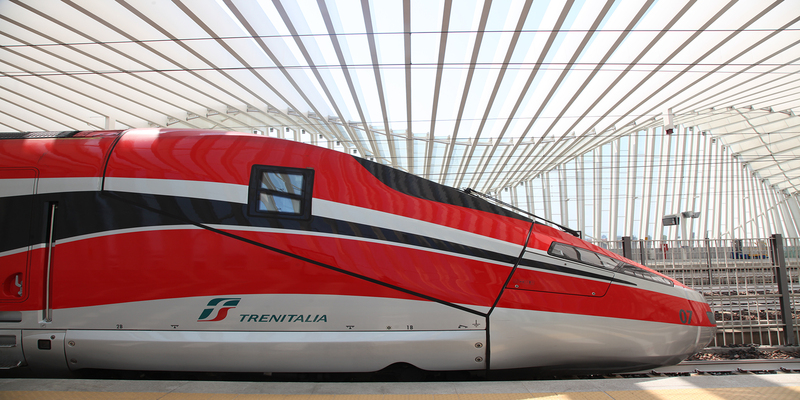 ParkCloud, has agreed a significant three-year renewal contract with Italy’s primary rail operator, Trenitalia (Gruppo FS Italiane), following a competitive tender process. The renewal - which commenced in January - was awarded to existing provider, ParkCloud, following a successful four-year partnership between the two companies, in which ParkCloud bolstered its commitment to increasing its coverage across the Italian market. Customers booking through the dedicated portal Parcheggi Trenitalia will have the option to book at any of the 100 listed car parks across Italy’s key station stops, with the addition of three French and two Austrian railway stations. ParkCloud’s seamless integration with Trenitalia has allowed its passengers the opportunity to compare and reserve car park spaces prior to their rail journey, ensuring a positive end-to-end customer journey. Valentina Moise, General Manager at ParkCloud, said: “Our notable partnership with Trenitalia remains as focal today as it did four years ago, and we’re delighted to have the opportunity to build upon this success with the renewed parking proposition. ParkCloud’s expanded inventory creates additional parking options for Trenitalia passengers who are looking to travel from one of many of Italy’s major national and international train stations, such as Roma Termini, Venezia Mestre and Milano Centrale. Customers using the Frecce, Intercity and Intercity night services can redeem a 5% discount off pre-booked train station parking when quoting a valid PNR code, as well as choosing from a number of other extra services.